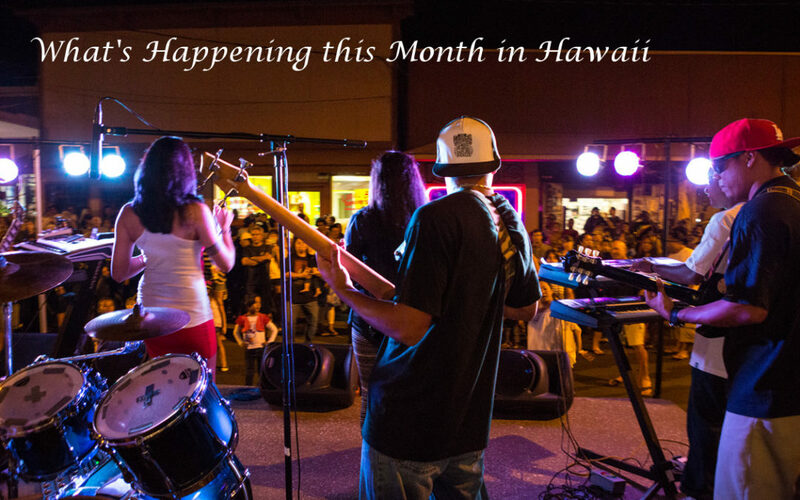 Whether you love food and wine, chocolate and coffee, running or yoga, there’s lots going on in Hawaii next month! Here’s an island-by-island list of the best upcoming events! The Hawaii Belly Dance Convention is held annually every October in Honolulu, Hawaii. The convention opens with its double gala show starring local and overseas dancers. The following two days are jam-packed with workshops for various levels and styles of Oriental Dance. We then finish off with a VIP After Party filled with food, music, and performances. Every year our line-up changes, so please check the website for more details about this amazing event. The RRCA has just awarded the 2017 State Championship to the Maui Marathon! 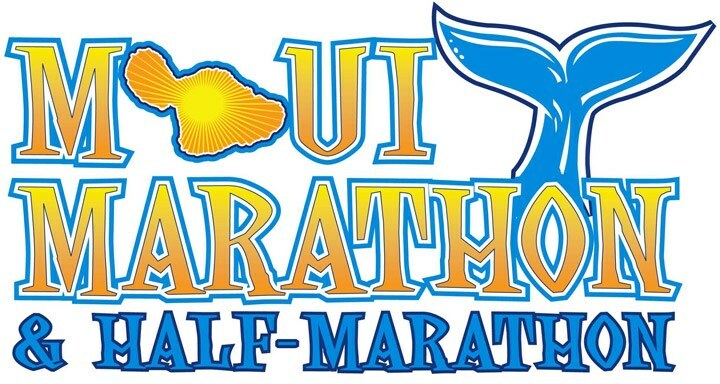 This event is the longest consecutively held running event in the state of Hawaii! It has also been chosen as one of the top 10 Most Scenic Marathons in the nation by Runner’s World magazine (Feb. 96), and the #10 destination marathon in North America, by the Ultimate Guide to Marathons. There will be a full marathon, half marathon, 10K & 5K. Photo courtesy of Hawaii Tourism Authority (HTA) / Daeja Faris. 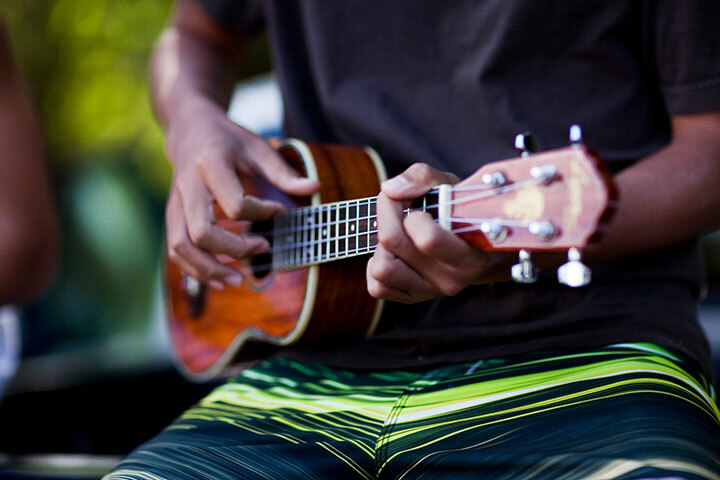 The annual Maui Ukulele Festival is a full afternoon of ukulele music at the first-class venue, the Maui Arts & Cultural Center. 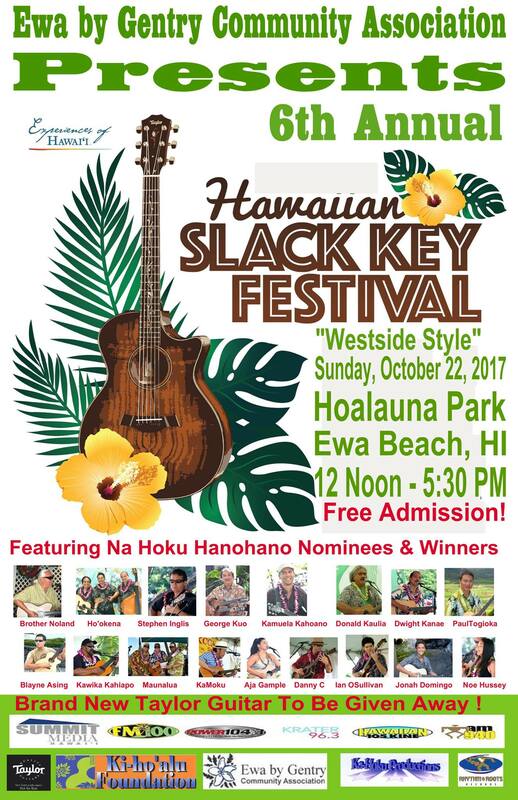 Bring your lawn chairs or roll out a blanket on the lawn and enjoy some of the islands’ favorite ukulele players. Since 2006, the Maui Ukulele Festival has featured Herb Ohta Sr. (Ohta-San), Jake Shimabukuro, Holunape, Raiatea Helm, Manoa DNA, Paula Fuga, Richard Ho’opi’i, Brittni Paiva, Kelly Boy Delima, Derek Sebastian and more, including local kupuna and keiki players! Ukulele door prizes, food booths, and more. Come and join us in laughter, love and hope! The Kauai Society of Artists presents its premier annual Exhibition ART Kauai. 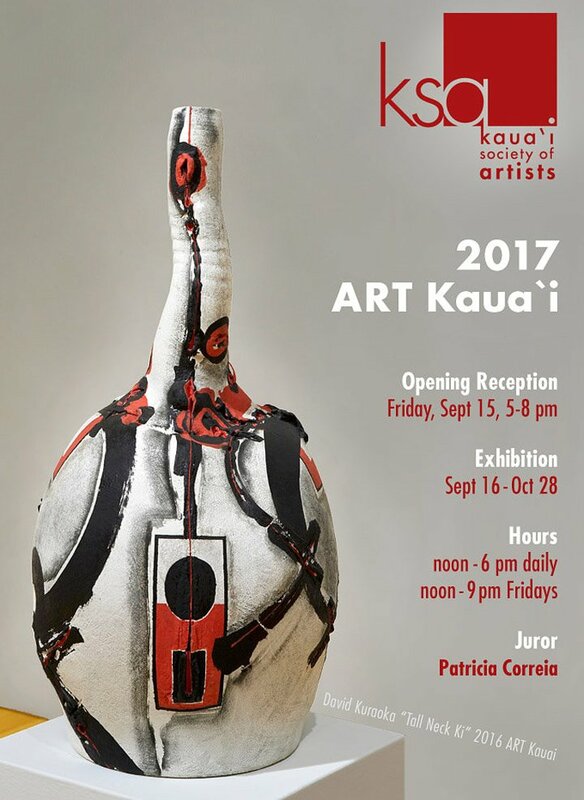 Outstanding artists, living and working on Kauai, submitted artwork to be chosen by this year’s Juror, Patricia Correia, Topanga Canyon, CA. Art works include: Paintings, Mixed Media, Ceramics, Sculpture, Fiber Arts, Wood and Photography. The Kapa`a Business Association presents Kauai’s 21st Annual Coconut Festival Saturday October 7th – Sunday, 8th at Kapa`a Beach Park! 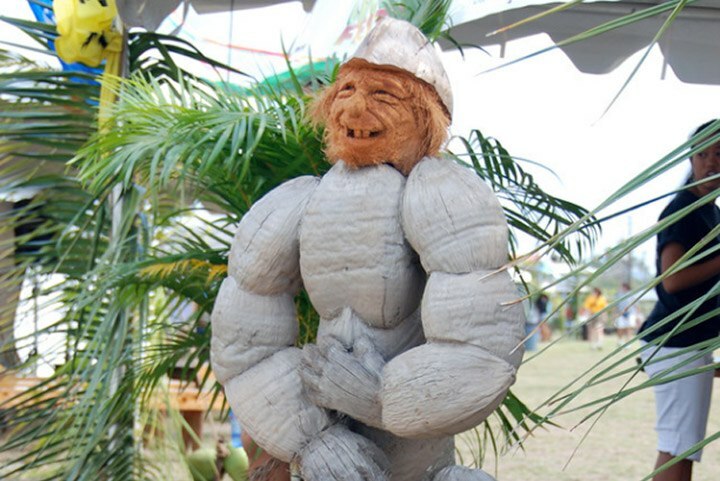 Celebrate all that is Coconut with unique coconut crafts, coconut games, delicious coconut foods and contests with some of the best crafters, artists and entertainers in Hawaii!. Enjoy non stop music, taiko drummers, hula, and fun. Live music Saturday and Sunday. Lots of fun for keiki too. With a children’s stage, petting zoo, inflatables and coconut activities. Cooking demos by some of the island’s best chefs. Please join us for the 3rd Kaua`i Chocolate & Coffee Festival. 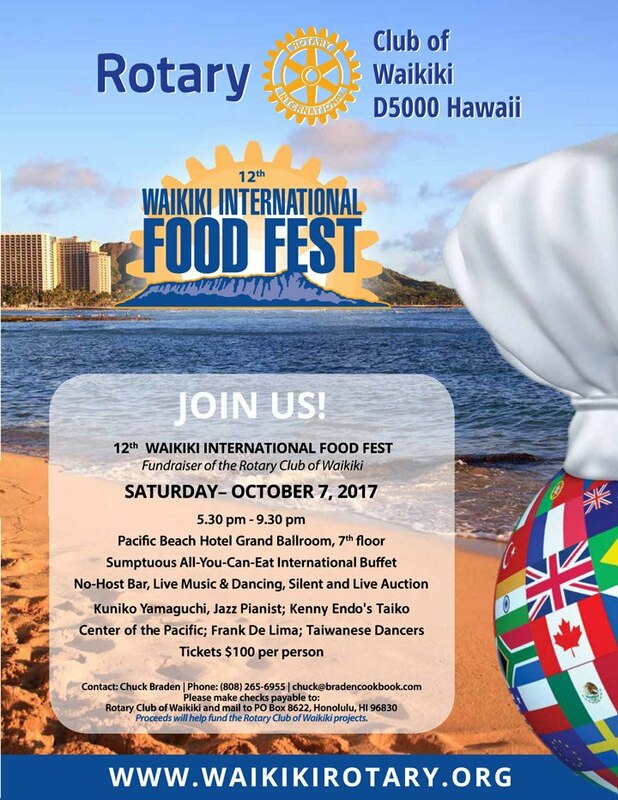 Our mission for the Kaua`i Chocolate & Coffee Festival is to offer an event that entertains both visitors and residents of Kaua`i; highlights Hawai`i agricultural industries of both cacao and coffee; and showcases the fine products and talents of our local farmers, chefs, roasters, chocolatiers, baristas and manufacturers. We are planning to have small group workshops, demonstrations, live entertainment, a silent auction, local craft fair, keiki activities, chocolate & coffee sampling and much more. Get your drink on and learn to mix like the pros. Visit the Patron Cocktail Lounge at Palm Grove Pool from 2PM – 5PM daily, for world-class mixology. Embody Love in Action at the fifth annual Hawaii Yoga Festival. Inspired by the writings of Thich Nhat Hahn in his book Love in Action: Writings on Nonviolent Social Change, we will explore the concept of ahimsa and the ways in which yoga, mindfulness and social justice are intertwined. 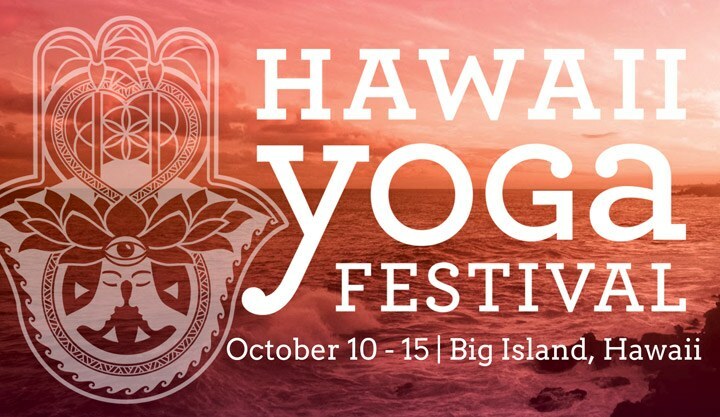 Hawaii Yoga Festival features over 60 sessions presented by a diverse range of faculty from Hawaii and around the world. Yoga teacher, writer, and body positivity advocate Jessamyn Stanley is the first of many exciting additions to the 2017 lineup. The Hawaii Food & Wine Festival is the premier epicurean destination event in the Pacific. 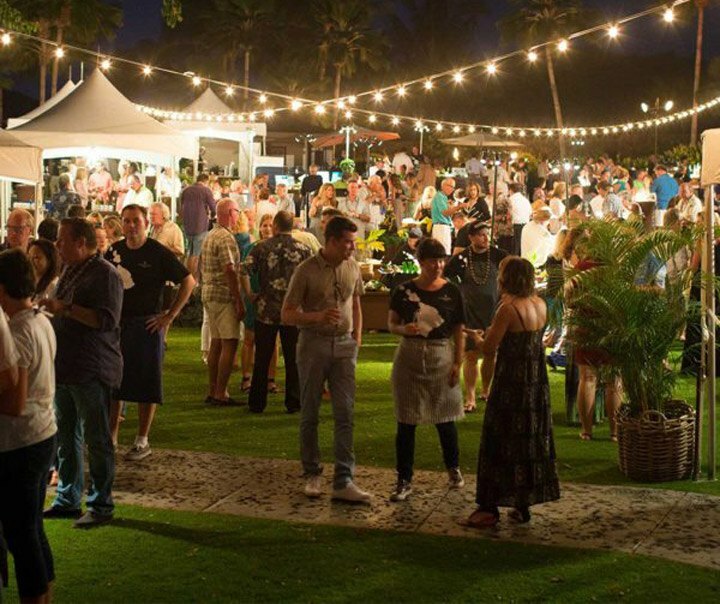 Set in the lush island paradise of Hawaii, the Festival will take place over three weekends on multiple islands, featuring a roster of over 100 internationally-renowned master chefs, culinary personalities, and wine and spirit producers. The Festival in Hawaii Island, Maui, and Oahu will showcase wine tastings, cooking demonstrations, one-of-a-kind excursions, and exclusive dining opportunities with dishes highlighting the state’s local farmers, fishermen, and ranchers.